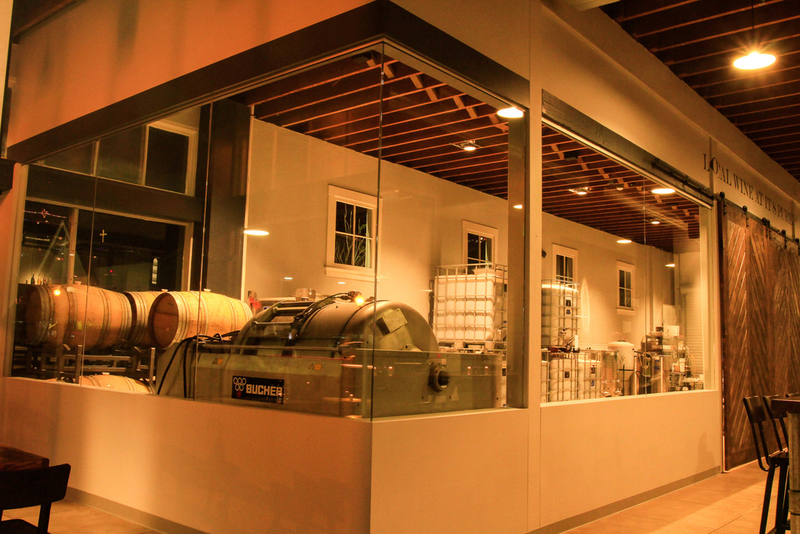 The buzz was out, as San Diego anticipated their very first organic winery, set between Hillcrest and North Park, K.D. Stahl Construction was hard at work turning an old 99cent store into what is now the home of Vinavanti. Big thanks to the man behind the wine, Eric Van Drunen and his Manager, Heather Newman, for choosing us to build the new home of Vinavanti Urban Winery. Our elite construction management team, Kraig Stahl (project manager) and Scott Carter (superintendent) want to personally thank you both for being so pleasant to work with during this project and look forward to the success of your business.